SKYE & ROSS are 2/3 of legendary downtempo triphop band Morcheeba. They recently released a brand new self-titled album on September 2nd on Cooking Vinyl which contains the first single “Light of Gold” which you can hear here: https://youtu.be/xDgt0EEZc3U. 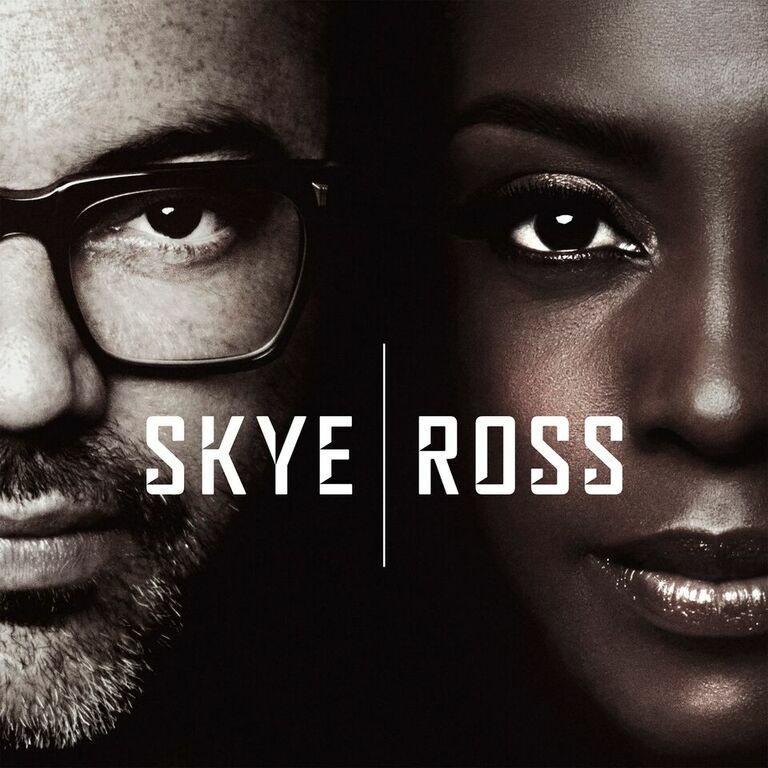 SKYE & ROSS is unarguably a direct extension of the next step for Morcheeba… It’s still triphoppy, but less trend-focused and more emotion-drenched. Skye’s vocals never sounded more connected. Maybe it’s because the album was so close to them… so much that they had their direct families involved: Skye’s husband, Steve (Bass), Skye’s 19-year-old son Jaega (drums), Ross’ wife Amanda (backing vocals) and… the non-direct blood-related but close-enough Richard Milner, Morcheeba’s keyboard player for the last five years. Skye: Words I would use to describe 2016 ‘highs and lows’ and ‘Ups and downs’ but mostly it’s been ‘EPIC’ Musical high lights of 2015 was the creation of the Skye|Ross album. I also released my solo album called ‘In A Low Light’. Skye: I didn’t know what I wanted to be when I was growing up but I always loved music. Listening to it singing along to it and playing it. I bought my first guitar when I was 20 and added melody to the poems I used to write. When I met Ross I joined his dream of being in a band and travelling the world. How did Morcheeba first come together? How did you two get to be a part of that group? 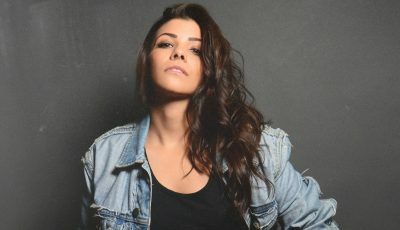 Skye: Ross and Paul are brothers and had created music together. I met Ross at a party in London, summer 1994 and was later introduced to Paul Godfrey. The first song we recorded together was Trigger Hippy which led to a 5 album recording deal with China Records. Next month (September), you will release a brand new self-titled album on Cooking Vinyl. Can you talk about putting this record together? How long did it take? What was it like working together on it? Ross: It was really fun. It took about 6 months, mainly recorded at our homes. We love working together. What was the inspiration for your single already out now, “Light of Gold”? Skye: This song is about moving forward, embracing change without fear or regret. How do you think the sound of this newest record reflects the growth you’ve gone through over the years? 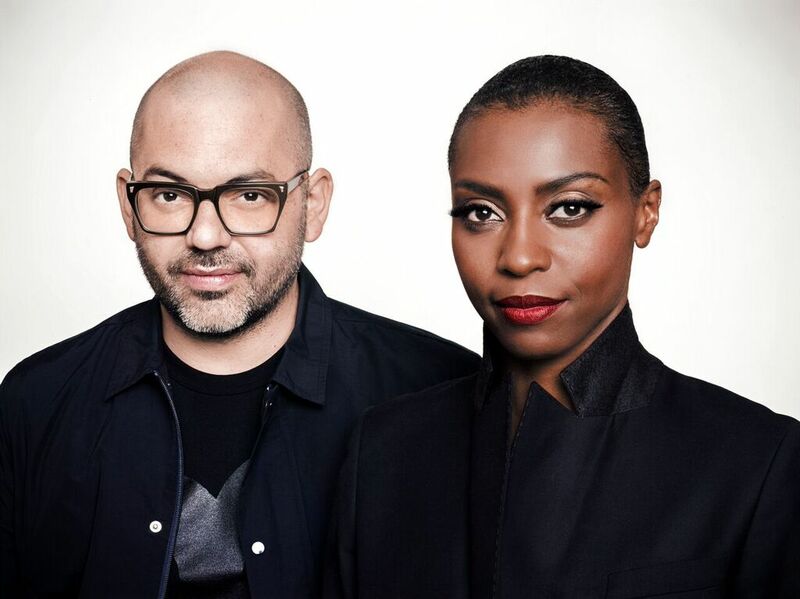 Do you think Morcheeba fans will enjoy your new sound as a duo? 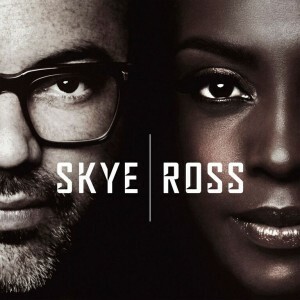 Skye: If you like Morcheeba then you will love the new Skye|Ross record. Beautiful songs with gorgeous melodies and meaningful lyrics. What’s not to love!? I’m curious to know more about what it’s been like having your families involved with this latest album? It must make this collection that much more meaningful and special to you both. 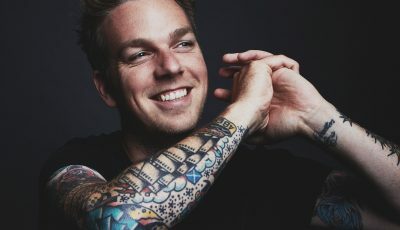 Skye: My husband plays bass in our live band and my son is the drummer so when it came to recording those parts for the album it made sense to use them rather than hiring in other musicians. Ross’ wife Amanda is a singer and added backing vocals to some songs and the family picture was complete. How have your latest summer shows been going? What were some of your favorite venues and crowds to perform for? 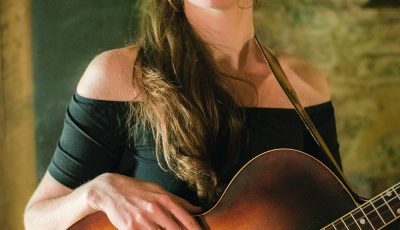 Where can people see you perform next? What can audience members expect from one of your shows? Skye: We’ve really enjoyed performing at the Summer festivals through Europe. We play all the favorite and classic Morcheeba songs along with a few new ones from the Skye|Ross album. It’s amazing hearing the fans singing along to ‘Light Of Gold’ and we performed at a festival in Sibenik, Croatia where we filmed a beautiful video for it. Now we begin our tour in Canada and the USA and we have shows booked up till November 2016 taking us all over Europe and the UK. Skye: I’m inspired by so many things, mostly life. Music I’ve been listening to recently is the Jon Hopkins album called Immunity. Ross: We hope to become interstellar envoys, sharing a message of peace and love to our galactic neighbors.